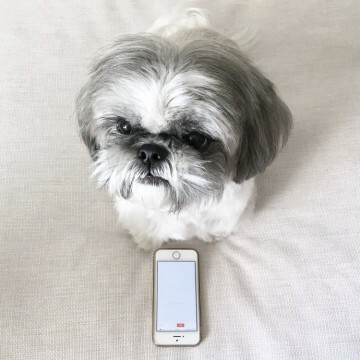 You used to call me on my cell phone… Puchi ft.
… someone I wish I knew in real life. I was so excited to take a picture with the extraordinary Lady Gaga. 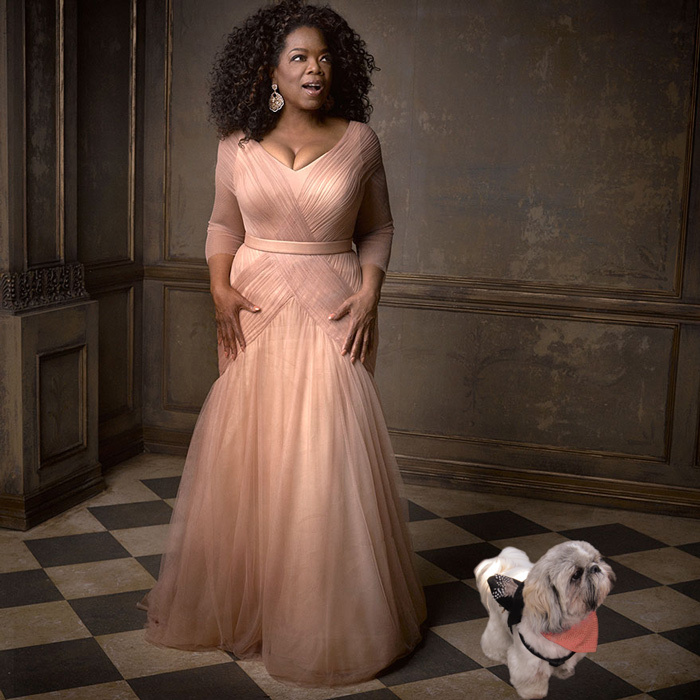 I bet you are wondering what caught my and Oprah’s attention. 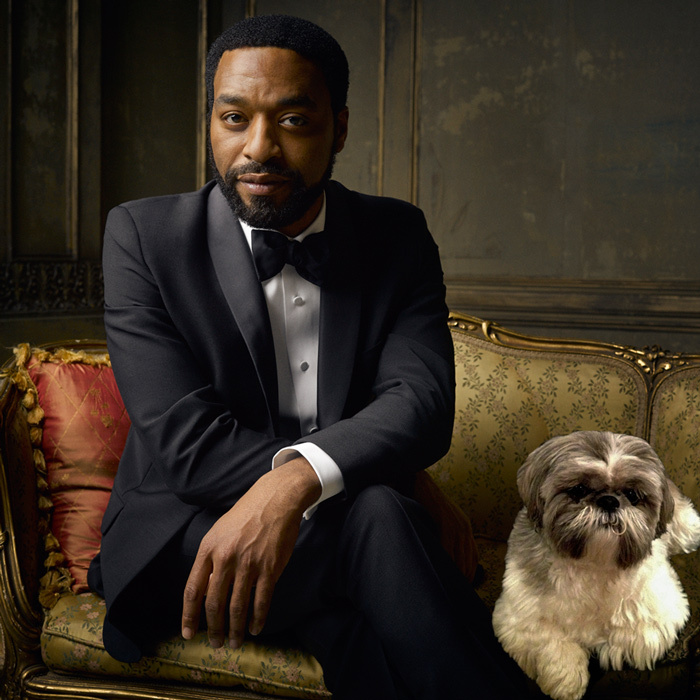 I was trying to convince Chiwetel Ejiofor to co-star with me in the new movie called “12 Years a Shih Tzu”. If I were a woman, I would look just like Sofia Vergara. Rosie Huntington Whiteley and Jason Statham wanted to take a picture with me. 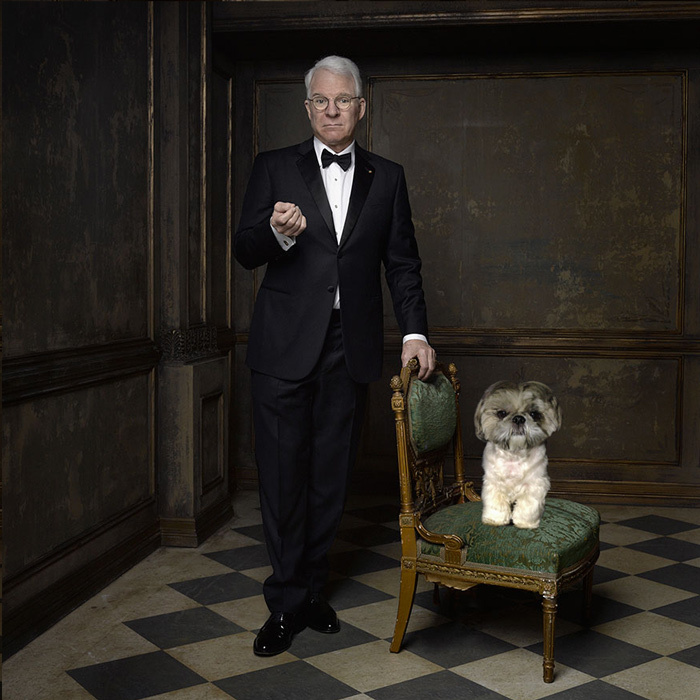 In this picture you see the wonderful Steve Martin. 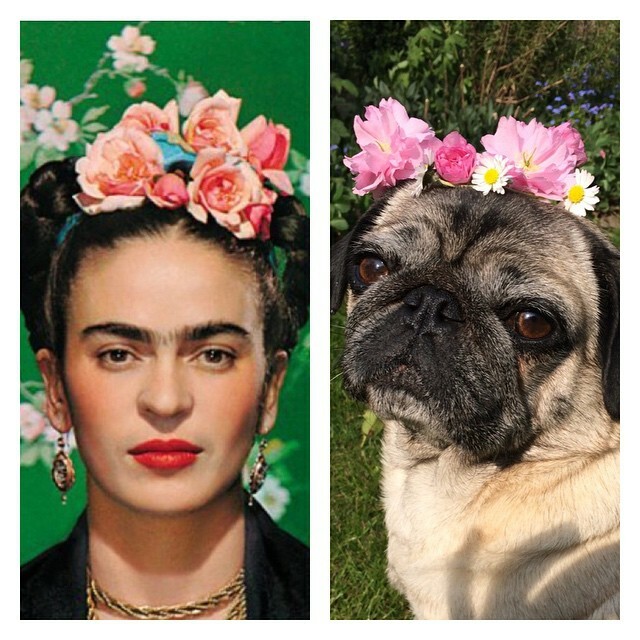 I love fashion. Shoes are my favorite. 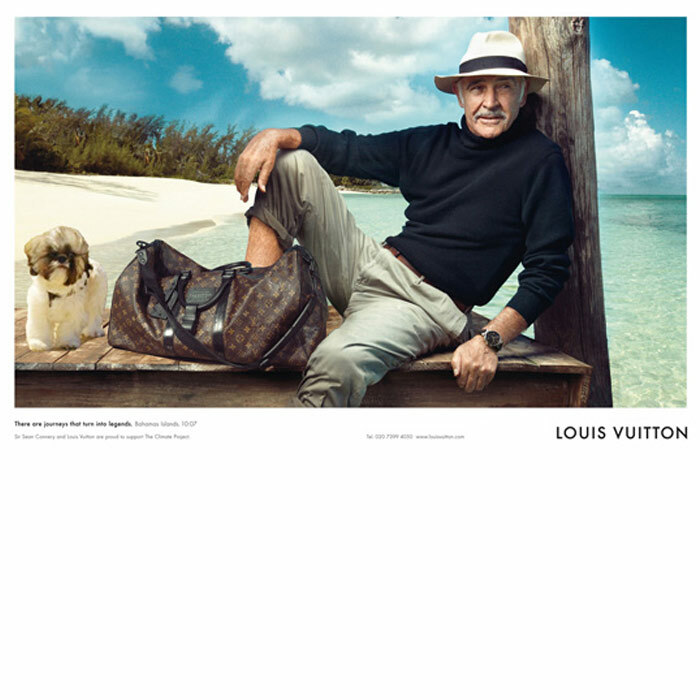 “In this case, we had the opportunity to work with a legend,” Antoine Arnault, Vuitton’s director of communications says.